Today at 4PM we release 2 beers in 355mL cans in the retail store! 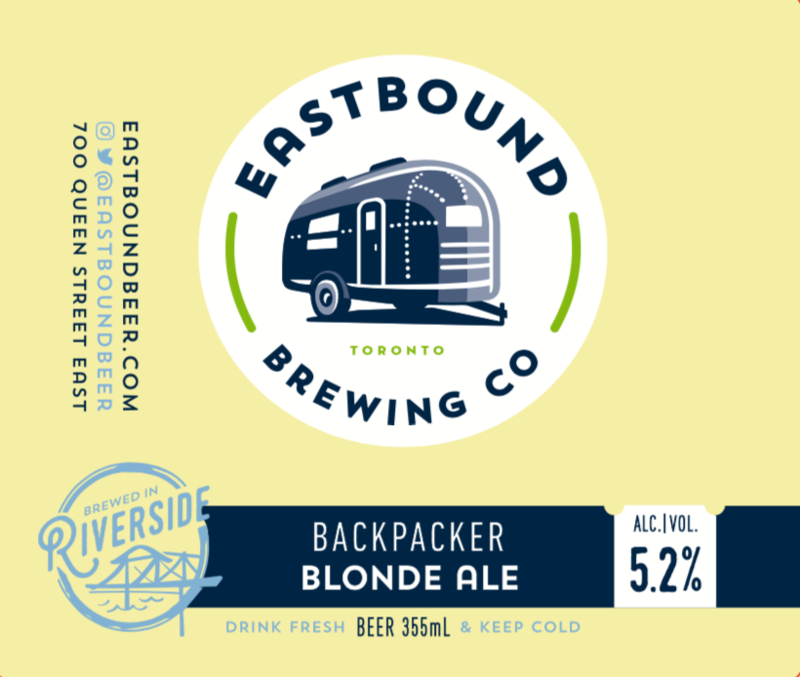 Backpacker Blonde Ale make s return in 355’s and we welcome a new guy to the party with Belgian Handshake Belgian IPA! 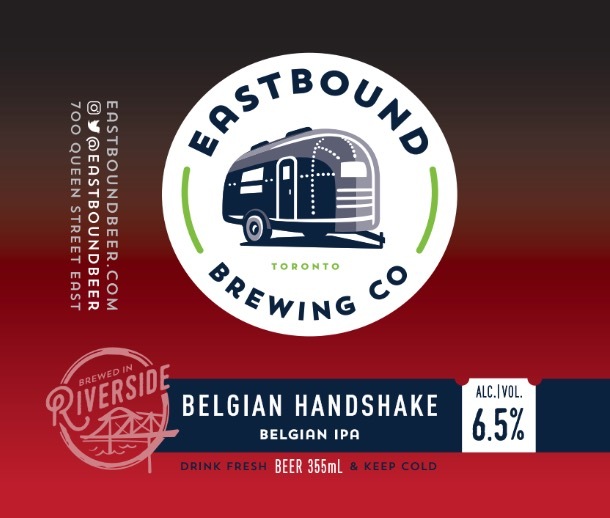 Both will be fresh off the canning line on Monday and will be available to purchase in retail. Remember that with a 6-pack purchase you save $1.50!